Your home for development and training! After watching the video, use the back button to return to this page. 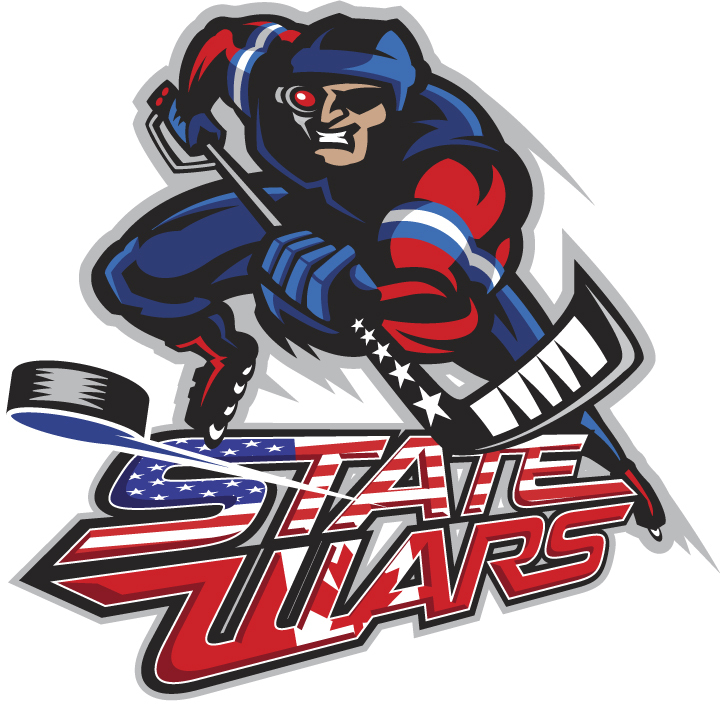 This site created and maintained by"
All photos, video and art on this site is copy write and can not be printed or duplicated without the written permission from the Twin Cities Roller Hockey League or its officers. Any use without this permission is a federal offense and punishable by the laws of the State of Minnesota.